Fundraiser for Miranda Smith by Tristan Rose : Support Art Therapy in Georgia! Support Art Therapy in Georgia! Please support art therapy in the state of Georgia! The Georgia Art Therapy Association, a local chapter of the American Art Therapy Association, is advocating for registration in Georgia for art therapists. Currently anyone in Georgia can call themselves an art therapist. 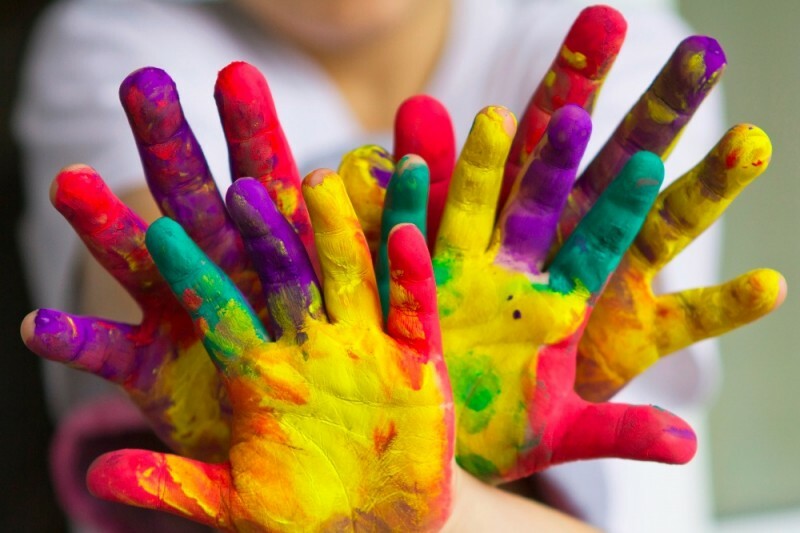 Having a registration for art therapists will protect public health by ensuring that art therapists meet specific educational and training standards and licensure requirements. Art therapy is a mental health profession that utilizes artmaking and the creative process to allow clients to explore their feelings, increase self-awareness, manage behaviors, reduce anxiety, develop social skills, resolve emotional conflicts and increase self-esteem. Art therapy has been successfully used to treat a variety of mental health concerns in both children and adults that include anxiety, depression, addictions, eating disorders, and mental illness such as post- traumatic stress disorder, bipolar disorder and schizophrenia. The Georgia Art Therapy Association needs your help to raise funds in order to pay for a legislative consultant, produce educational materials, and create promotional media to help advocate for art therapy registration in the state of Georgia. Please help us provide this crucial mental health service to more people that are in need. Thank you to Clio and Jude Cardwell, our latest donors who are helping support art therapy in the state of Georgia with their donation! Thank you to our latest donor Konrad Hayashi for his support!! GATA has fundraised just over $1000 thanks to our 3 most recent donors Jannah, Bob and Melanie. Thank you to all donors for your support! Please consider donating and share this campaign with others so that we can reach our fundraising goal! Thank you to our most recent donor Tony for the generous donation, GATA appreciates your support!